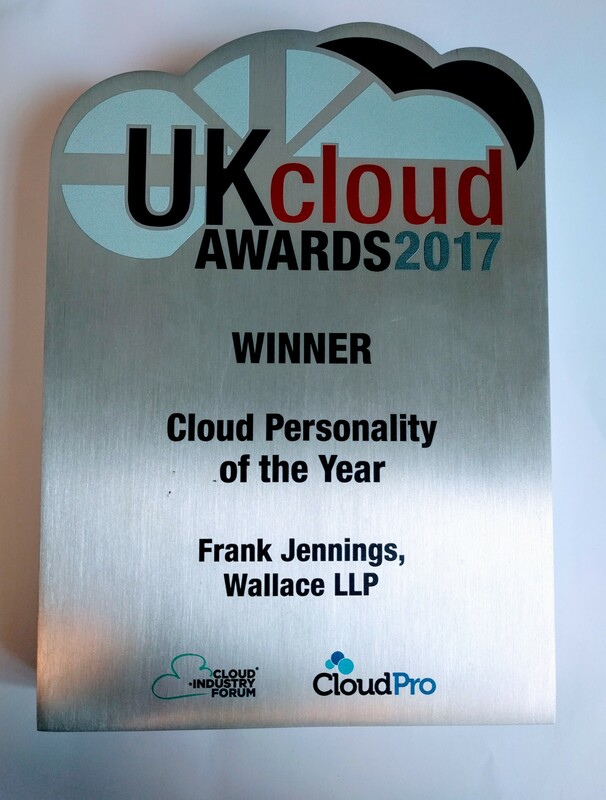 Well that was unexpected: I’ve just been awarded Cloud Personality of the Year at the UK Cloud Awards! Many thanks to those who nominated me and for all your good wishes. Congrats to all the other winners too.